Agility, Obedience and fun for you and your dog! Come Join Us at Tails to Trails! This benefit for Cocheco Valley Humane Society will be held Sunday June 11th from 11-2. 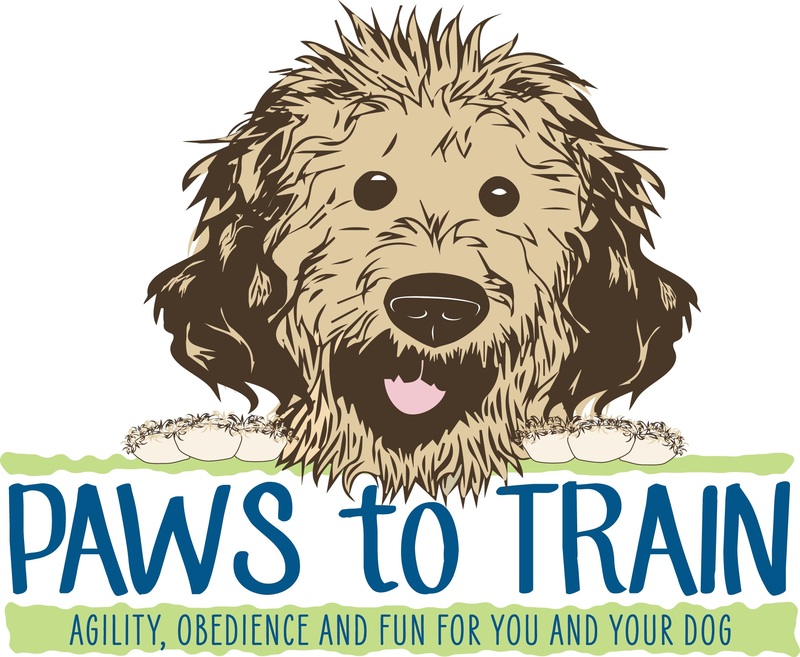 Paws to Train will be offering CGC, CGCA and AKC Trick title testing for a $15 fee. All proceeds will go to Cocheco Valley! This entry was posted in events on July 1, 2013 by admin.